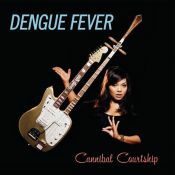 Not a bad album. 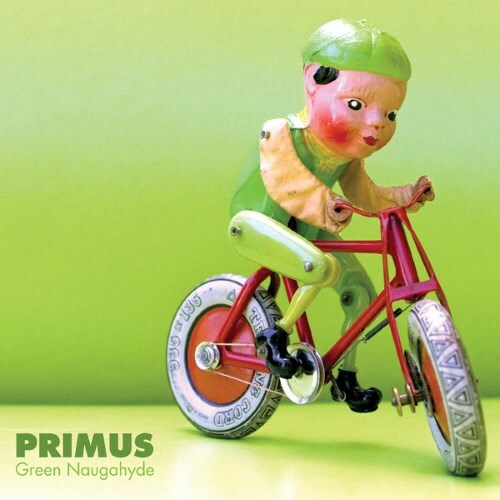 Newer Primus features the classic experimental instrumentation of yore, with some alternative adjustments. I'm not extremely blown away by the output on Green Naugahyde, but some tracks are definitely impressive. Purchasing Green Naugahyde from Amazon helps support Album of the Year. Or consider a donation?